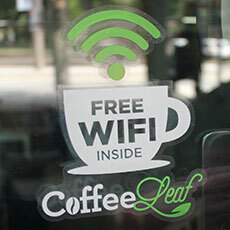 StickerYou enables you to make custom labels in any size, shape and quantity. Upload your own design, create one using editor, or customize one of our template designs. Browse the categories below and find the exact label you need. Our labels are printed on durable, high quality water-proof materials. Labels are the most important part of any product. 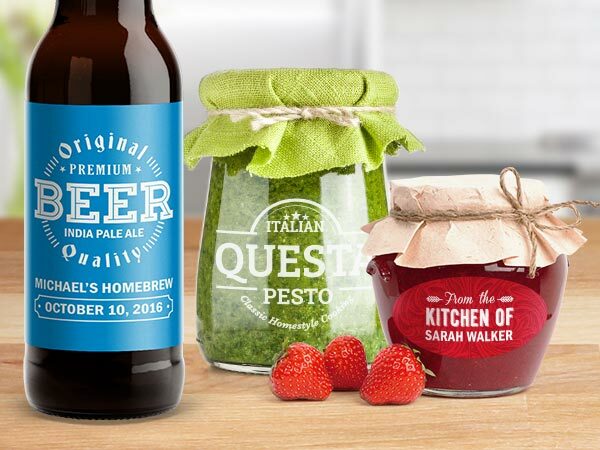 At StickerYou, we make it easy for you to make perfect customized labels for just about anything you need! 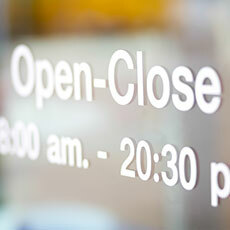 Communication is an important part of any business, and customizable business labels are a smart way to ensure everyone knows what’s going on. 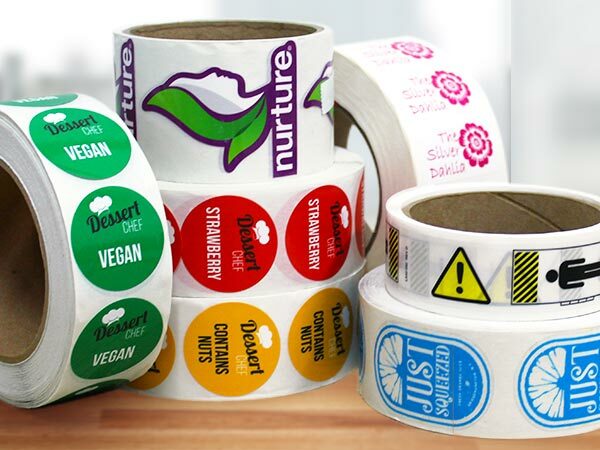 Whether you need business labels that are permanent, temporary or even labels that show if a product has been tampered with, StickerYou can customize them into any shape, size, or color for your all your business needs. 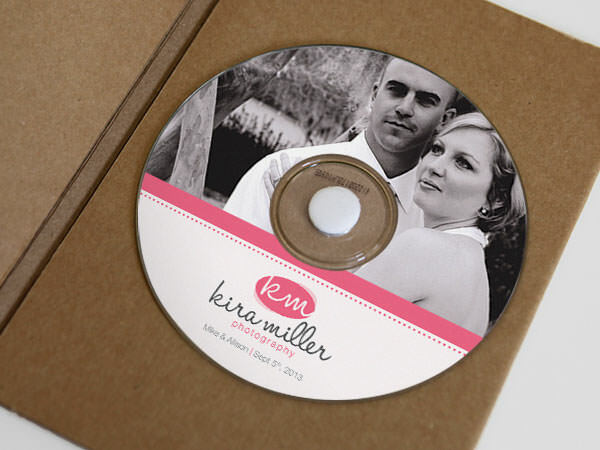 Never forget which of your blank CD’s are wedding memories, work presentations, or training videos. Using our library of designs or your own, StickerYou has label templates that allow you to create your own custom CD labels for any occasion! 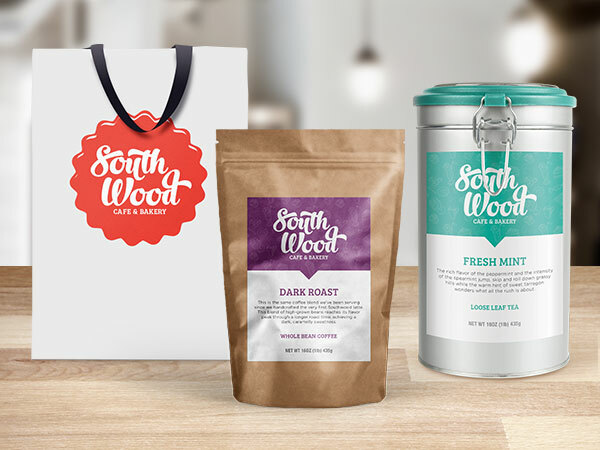 Want your custom labels to have a sleek and modern look without breaking the bank? 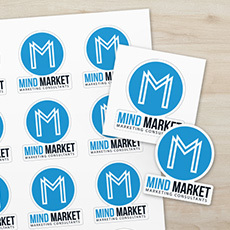 Create beautiful stickers with a clear backing that can be customized with any color or logo. 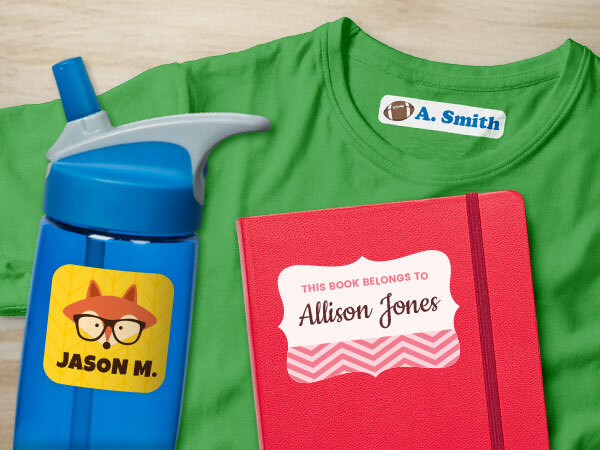 StickerYou lets you create the perfect custom labels for any type of product, gift, tag, or office supplies. Our design tool lets you make your custom labels as precisely as you need! Add the perfect finishing touch (or beginning!) to any wedding, baby shower, birthday, or special event. 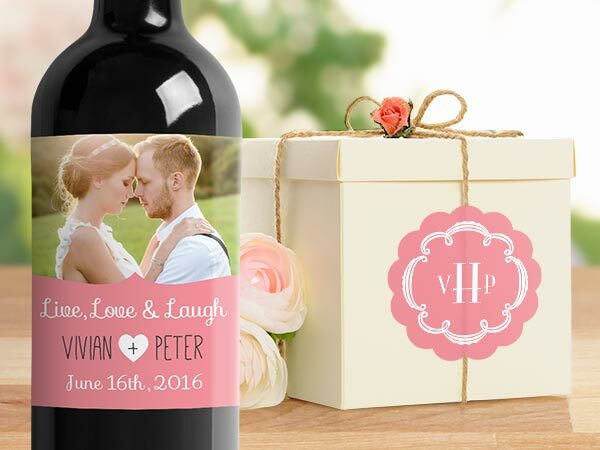 Print labels with custom dates, directions, or thank-you’s, for favors, candy, wine, even poker chips! Perfect for sending gentle reminders to guests, or for adding your personal flair to the big day! StickerYou has made it easy and affordable to get all the customs labels you need for your craft beer, wine, homemade preserves, or any edible delight. 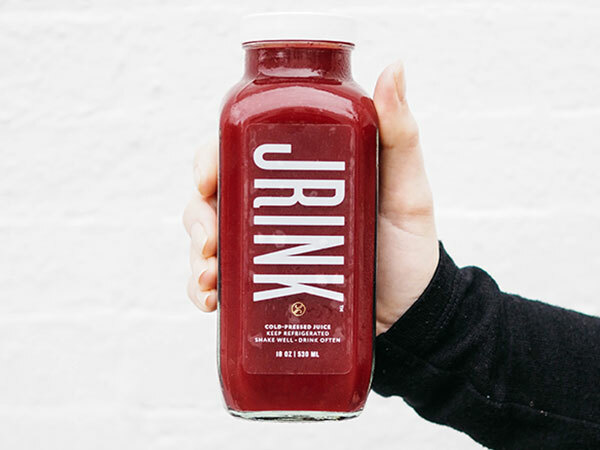 Get the perfect custom size and shape for your logo or nutritional info for any bottle, jar, or even keg. 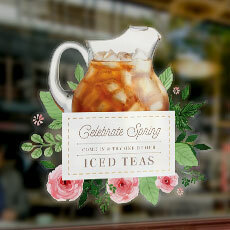 Our custom food and drink labels can be made to withstand any temperature or adhere to any type of surface. Get a high-quality professional look for all your gifts, products, and supplies. 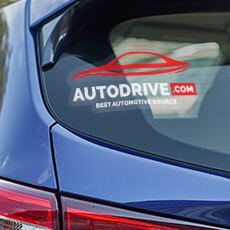 Our glossy white vinyl is durable and removable, meaning your customized glossy white vinyl labels look great anywhere, on anything, at any time. 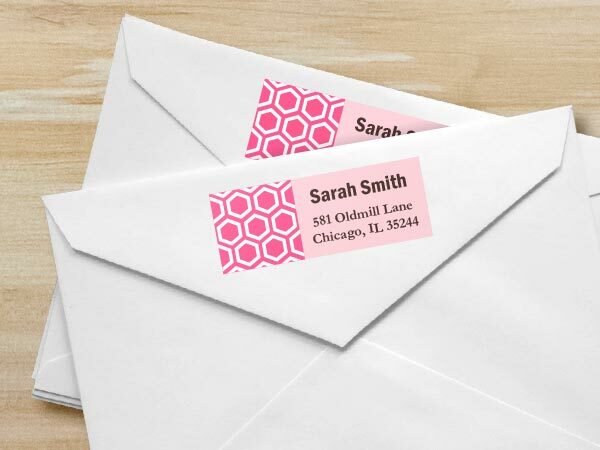 Let your personal style adorn all your stationery needs with customized home and address labels. Perfect for making sure your contact info is not only stylish but easy to read. Our custom home labels are also perfect for organizing anything in your home and office, to ensure all your closets or filing cabinets are accessible and spiffy. Your child will never lose their clothes or toys again when they’re decorated with fun custom labels. Use our cartoon templates, or use your own artwork to create name labels you can iron on to clothes or stick on school supplies. Also great for creating custom labels for Tupperware with any allergy or dietary restrictions! Lip balm comes in a variety of styles, and so should their labels! StickerYou lets you create labels with your personal logo to fit any sized lip balm. 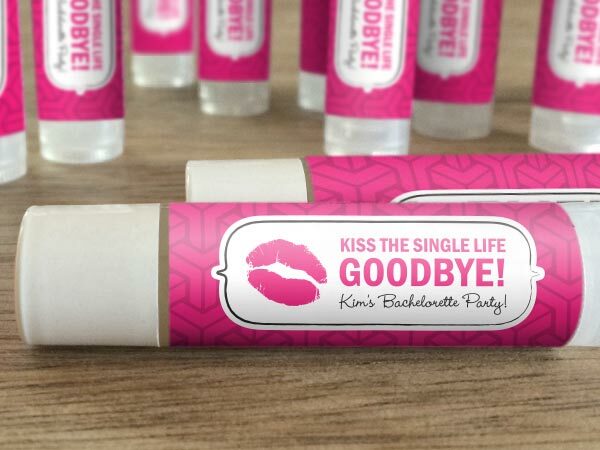 So, if you create lip balm for your business, or your business uses lip balm in creative marketing, StickerYou has your lip balm (and lips) covered. 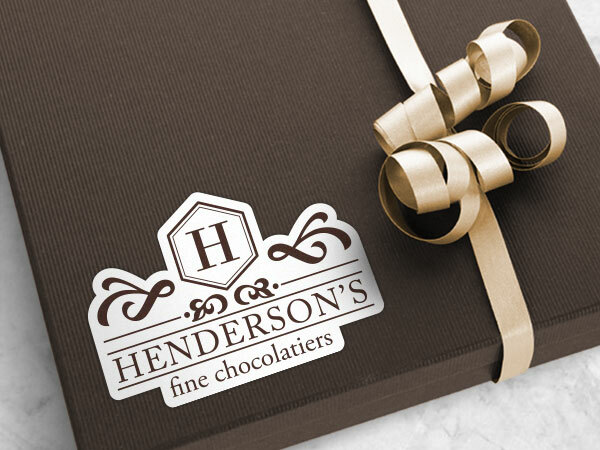 matte labels give your products or gifts a soft and subtle finish, without compromising the boldness of your logo. They also allow you to write any additional information your label may need! They’re bubble-free, easy to apply, and totally waterproof. Let everyone know exactly where their package came from with custom packing tape! 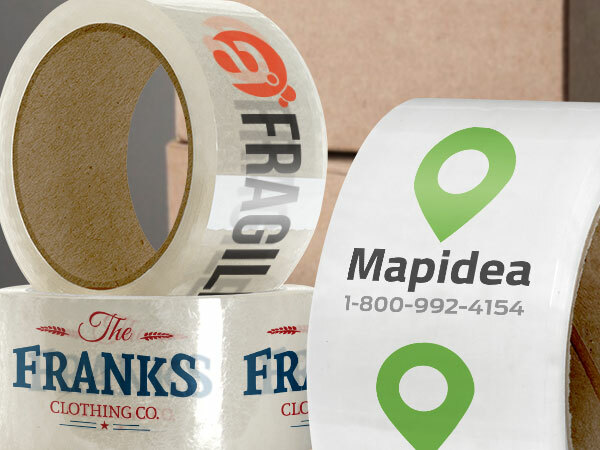 Branded packing tape is perfect for anything you send to clients and customers. Your brand and products will look great inside and out when decorated with your very own customized packing tape. Roll labels are the perfect way to get a large quantity of custom labels to add the finishing touch to corporate or personal merchandise. Available in a wide variety of materials, our roll labels can be customized with any shape or color, so your logo always looks the way you want and can be stuck anywhere you want. Q: How do I know which label material will be best for my product? A: Our general rule of thumb is: white glossy labels for labelling and packaging, matte labels for beauty and household products, and clear labels for food and drink products. However, you don’t need to follow sticker rules too strictly as all of our adhesive materials and labels work on many different kinds of packaging surfaces, so feel free to mix and match! Q: What’s the difference between a sticker and a label? A: Stickers and decals are normally a single graphic of a logo or a graphic, whereas labels contain information on them as well. Q: I’m looking to get a specific brand’s color on my label, do you do Pantone matching? A: Unfortunately at this time we aren’t able to do exact Pantone matching, however our logo design team can help match to any specific brand colors for your labels with up to 99.9% accuracy! As with all our products, satisfaction is guaranteed. Q: How will you know the exact size label I need for specific products like lip balm? 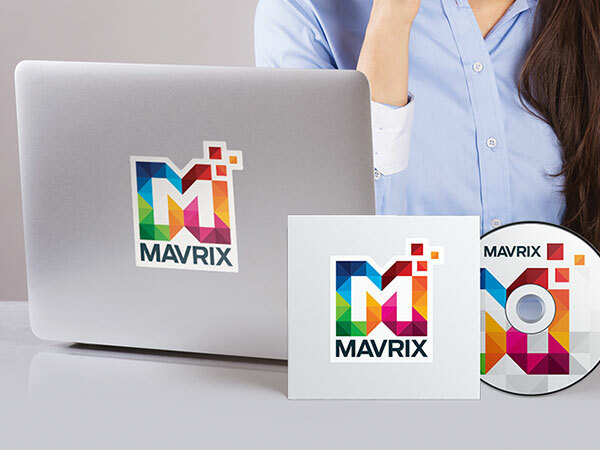 A: Our online sticker editor has certain commonly used sizes based on the product you need them for. Things like CDs and plastic water bottles are pretty much always the same size, so we know our default label size will most likely work for you. We understand there are different shaped lip balm tubes, so there’s a chance our default lip balm label size in the editor may not fit. Size adjustment is incredibly simple in our editor, so when you know the dimensions of your specific tube (or other product), simply adjust your label to the appropriate size and the custom label you’re creating will adjust accordingly! Q: My kids are pretty active, how are their clothing labels going to stay on their stuff? A: We have two different kinds of label materials for kids’ clothing labels. Our Stick-On Clothing Labels uses a super sticky material that has permanent adhesive and is also UV coated. It can adhere well to garment tags and care labels already in your kids’ clothes so you don’t have to worry about them falling off or getting sun damaged. If that’s not enough protection, you can also order customized iron-on labels which can be ironed directly on your children’s clothing (or any of their accessories that are made of fabric). Q: Why do some labels have order quantities and others don't? Should I be buying labels without minimum quantities instead? A: The only products we require order minimums for are our roll labels. Having order minimums also allows businesses to buy in bulk to save money. Our other labels have no order minimums, which allows customers to get a sample of their labels before they decide to order more. We believe in paying for exactly what you want, so some customers who only want one sheet of labels will only pay for one sheet of labels. Having no minimums on these orders also ensures none of our materials go to waste. When you’re happy with your label and design, you always get exactly what you want and how you want it, making what matters stick! A: The adhesive quality of our labels guarantees your labels will last long and stay strong on any surface you stick them on. The vinyl material material our labels are actually printed on make it so you can easily remove them from surfaces if you need to reposition them. This won't weaken the adhesive and won't leave any residue on your things when peeled off.